The words Princess Diana uttered to Prince Charles before they married. The negative aspects of Prince Charles and Diana’s relationship have been widely reported over the years – giving us an insight that suggests their marriage was doomed from the very start. 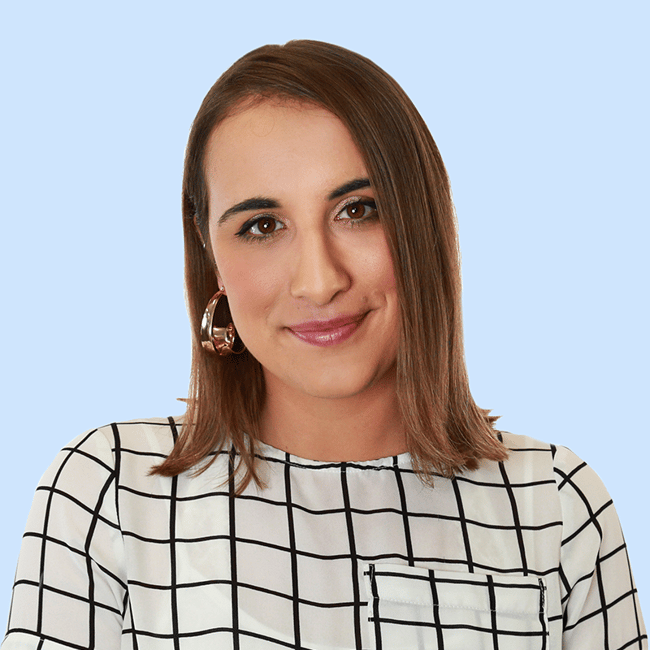 It’s been reported that the pair barely knew each other when they got engaged, and that Charles felt pushed into the relationship by his family, who had upped the pressure on him to settle down. This, many believe, is what led to his affair with now-wife Camilla Parker Bowles, who he had been in a relationship with prior and never fully moved on from. 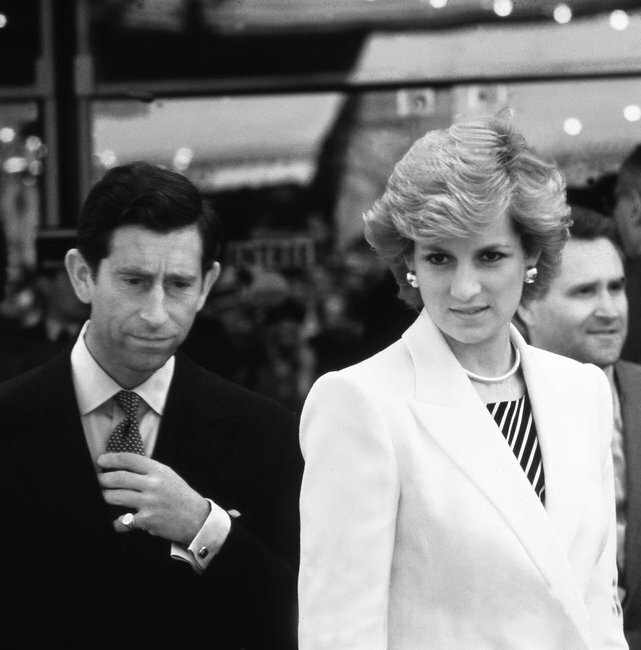 The story of how Prince Charles and Princess Diana fell apart is one we know all too well. Image: Getty. But while we&apos;re across the heartbreaking elements of his relationship with the late Princess Diana, we rarely hear much about how their romance blossomed. According to Express, an author and royal expert says Charles was instantly drawn to Diana after she initiated a deep and thoughtful conversation when they met. ...On a bale of hay, as you do. 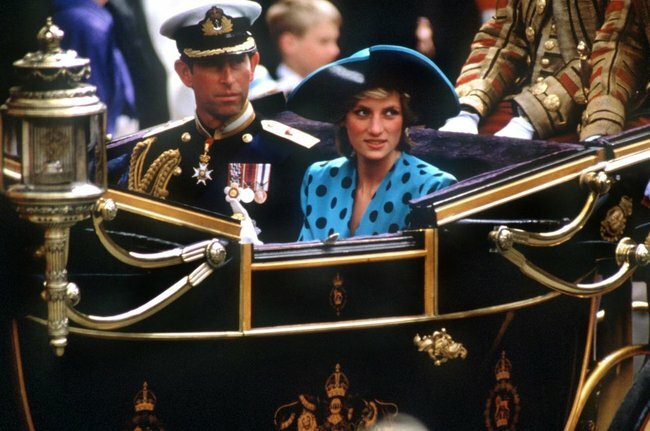 "Diana was seated next to Charles on a bale of hay and, after the usual pleasantries, the conversation moved on to Earl Mountbatten’s death and his funeral at Westminster Abbey," Royal biographer Andrew Morton wrote in Diana: In Her Own Words. In a conversation which she later recalled to friends, Diana told him: "You looked so sad when you walked up the aisle at Lord Mountbatten’s funeral. I thought: It’s wrong, you’re lonely, you should be with somebody to look after you." Princess Diana&apos;s insightful observation apparently made Charles see her "in a new light". Image: Getty. "Her words touched a deep chord. Charles saw Diana with new eyes. Suddenly, as she later told her friends, she found herself overwhelmed by his enthusiastic attentions. Diana was flattered, flustered and bewildered by the passion she had aroused in a man 12 years her senior. From then on their relationship began to develop." 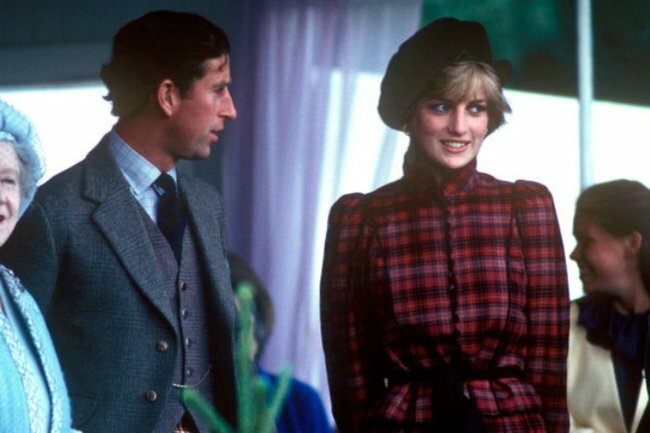 This little glimpse into the couple&apos;s romantic beginnings suggests that perhaps while walking down the aisle wasn&apos;t necessarily the right move, there was clearly a spark between Princess Diana and Prince Charles initially.